First time played with The Bruce Springsteen Band . First known performance is culled from a handwritten setlist that was auctioned on an online auction website in 2010. 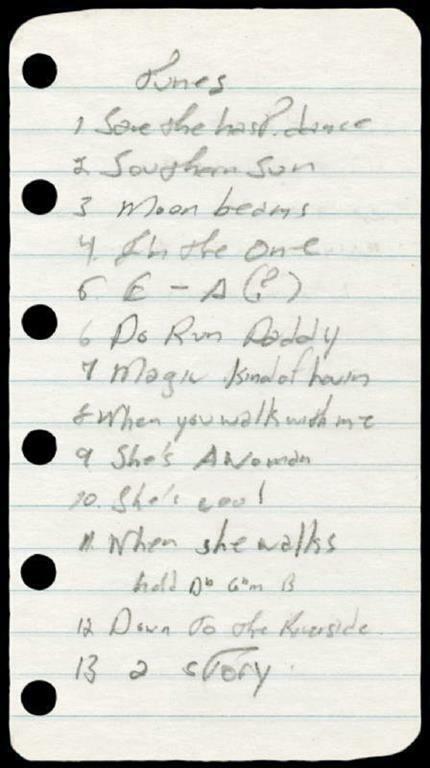 Although the document is undated, the songs listed indicate that it is most likely to derive from the late '71-early '72 period. Performed during the wedding reception for Steven Van Zandt and his bride Maureen Santoro. With The Iguanas. Bruce (and Patti) drop in to the New Orleans bar while in town filming the "Human Touch" music video. Iguana's saxophonist Derek Huston tells that Springsteen asked Huston not to introduce him by name. So Bruce instead entered the stage to "Louie". They sing Fats Domino's "Ain't That A Shame", The Drifters' "Save The Last Dance For Me" and Chuck Berry's "Betty Jean "
Performed during the first of a two night benefit stand for Doubletake Magazine combined with " It's The Little Things that Count "
"Save the Last Dance for Me" is a song written by Doc Pomus and Mort Shuman, first recorded in 1960 by The Drifters, with Ben E. King on lead vocals. 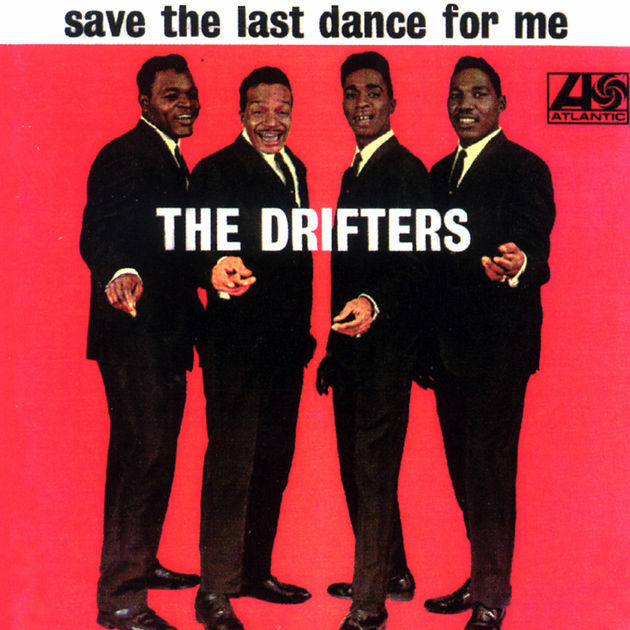 In a 1990 interview, songwriter Doc Pomus tells the story of the song being recorded by the Drifters and originally designated as the B-side of the record. The Drifters' version of the song, released a few months after Ben E. King left the group, would go on to spend three non-consecutive weeks at #1 on the U.S. pop chart. Damita Jo had a hit with one of the answer songs of this era called "I'll Save The Last Dance For You". On September 9, 1965. In the song, the narrator tells his lover she is free to mingle and socialize throughout the evening, but to make sure to save him the dance at the end of the night. During an interview on Elvis Costello's show Spectacle, Lou Reed, who worked with Pomus, said the song was written on the day of Pomus' wedding while the wheelchair-bound groom watched his bride dancing with their guests. Pomus had polio and at times used crutches to get around. His wife, Willi Burke, however, was a Broadway actress and dancer. The song gives his perspective of telling his wife to have fun dancing, but reminds her who will be taking her home and "in whose arms you're gonna be." Baby don't you know I love you so?